A woman falls off a toilet in an assisted living facility and rips up her newly replaced knee joint. A patient develops an infection in a laminectomy site and develops osteomyelitis in his back. A man develops an infection in his sternum after a triple bypass and dies from the infection. How common are surgical site infections? In the United States, about 300,000 surgical site infections occur per year, which is 2 to 5 percent of patients undergoing inpatient surgery. Three percent of these patients will die from their infection. Others will develop long-term complications from an infected surgical site. Where do these bacteria come from? Some are from the patient’s skin, mouth or gastrointestinal tract. 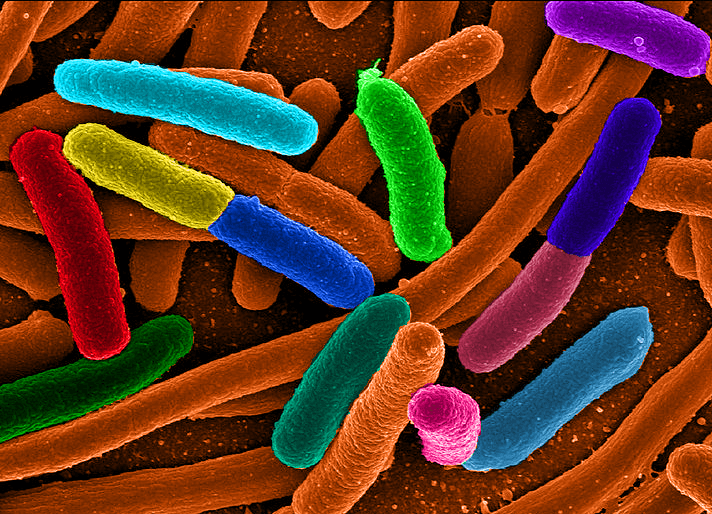 Some bacteria come from an infection within the body. Some of the bacteria comes from the surgical team, in the form of soiled gowns, breaks in sterile technique or inadequate hand hygiene, the operating room and its equipment, or the postoperative care. The key to effective treatment of any infection is to determine what organism is involved. While waiting for cultures to return, healthcare providers typically give broad spectrum antibiotics. Then they fine tune the medications based on the sensitivities and resistance data provided with the culture.